Okay, it has been over a year now. And he is still skinny. Too many ribs showing for my liking. While he has certainly put on muscle (especially those shoulders! ), I would be much happier if a little more flesh covered his middle. In fact, I like my animals a tad plump. Since moving to Castle Rock in early February, Hemie has been getting AM feedings of 1 flake oat hay + 1 flake alfalfa hay, and PM feedings of 1 flake of either oat hay or alfalfa +1 flake grass hay (his menu card says PM alfalfa, but I’ve seen oat being fed multiple times). Additionally he’s been getting supplemented with beet pulp and rice bran most nights per week. 1) Change hay feedings to be AM & PM: 1 flake oat hay + 1 flake alfalfa hay. 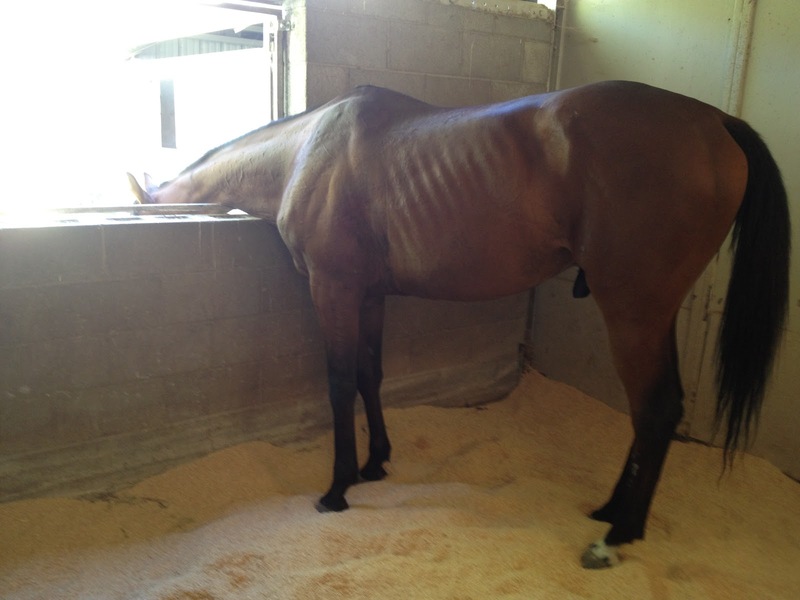 He doesn’t really like the grass hay, and its the least caloric. Therefore I’m swapping it for hay he will eat and offers more calories. 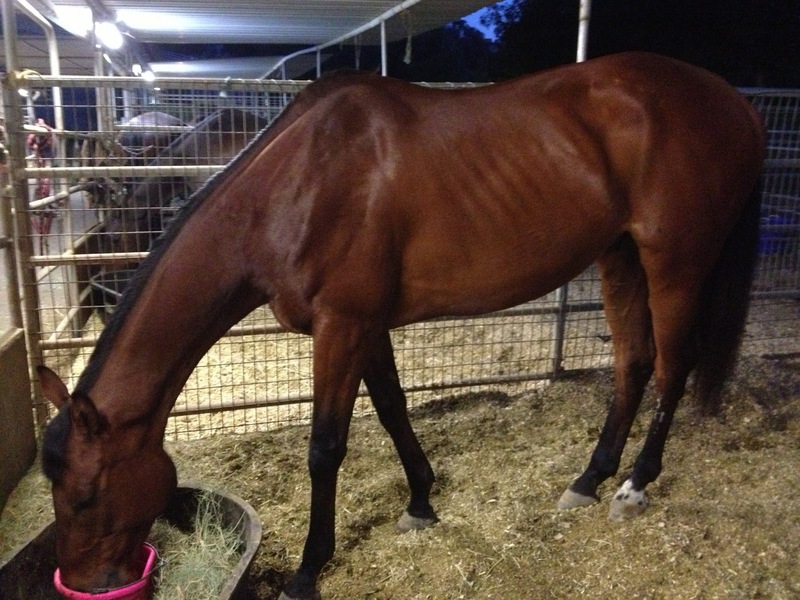 2) Add FastTrack Probiotic to his supplemental feed most nights per week. 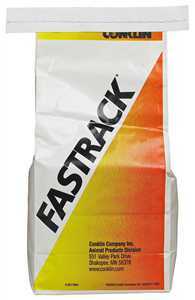 I used FastTrack many years ago on my very lean American Saddlebred, Bo. He was a hard keeper, and a barn manager bullied me into buying FastTrack from her when I was young. I have to say, good thing she did that because it worked! Within just a few months Bo was putting on weight like never before. So that product is something I’ve been ruminating on for a while. An unplanned #3 is that we inherited a bag of EQUUS feed from Pixie. Not something I’d have paid money for, but free feed is always welcome! I’ll be adding a dash of that too. 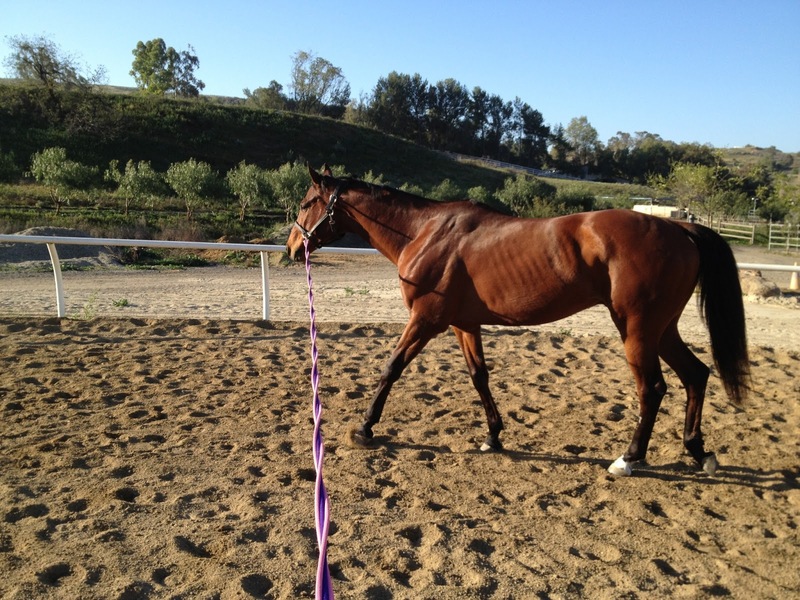 I am a fan of pro and prebiotics for horses. Sounds like a good plan. I like my animals a little on the plumper side too, I don't like counting ribs. I'm with Karley, how about upping his hay? Most horses need 20-30 lbs of feed total, per day, and if he's not getting any hard feed then he may be a little short. Would they feed another flake AM and PM? I bet he'd plump up in no time! That really isn't a lot of hay. Cuna gets 5-7 flakes a day and he's holding weight pretty well. Thank you so much for the feedback everyone!! More hay is definitely something I've been thinking about. At my facility you are given 4 flakes of hay per day included in board price, and additional flakes per day can be fed as lunch for additional charge – $50 per month for a 1 flake lunch, $100 per month for a 2 flake lunch. (Board is $425, I also pay for shavings which is about $80 per month @ 2 bags per week). I may have to revisit our current set up, and maybe add a lunch and possibly decrease shavings to 1 bag a week. Thank you again for the comments! And for those of you who think “man 4-5 flakes isn't that much” … CA hay bales are larger then everywhere else :) I have no idea why and it makes it impossible to buy a hay bag that fits a bales (i've bought 3 and none work!!). Brilliant. How do you store the hay at the barn?